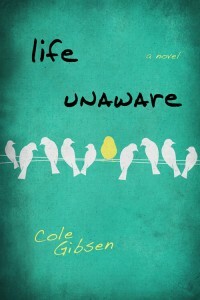 Life Unaware by Cole Gibsen is the perfect book discussion read for both teens and adults alike. 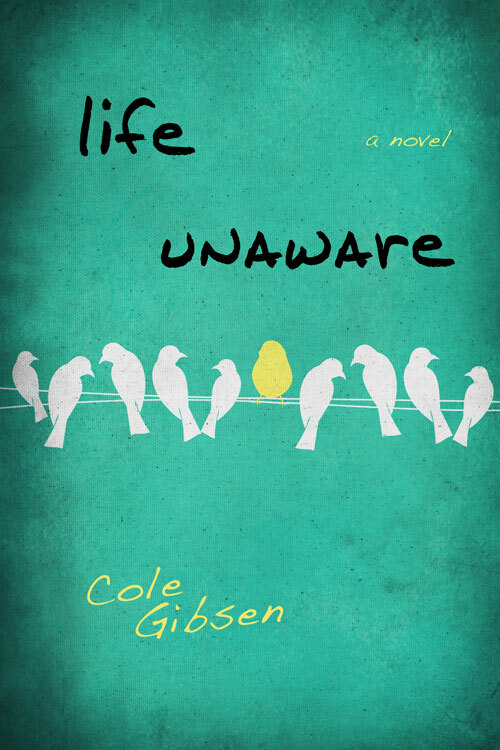 A full discussion guide can be found in ONLY the print copy of Life Unaware so be sure to pick up your copy today! 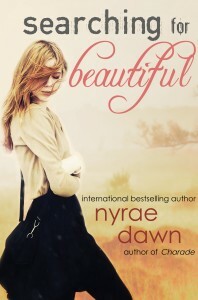 As Regan’s story begins, she is presented as manipulative, spiteful, anxiety-ridden, and not very likable. At what point did you begin to feel some empathy for her and her situation? What made her likable to you as a reader? On page 23, Regan states “There was nowhere in the world I was allowed to be just average.” How common is this phenomena in today’s high schools? Are students pushed to achieve too much in order to get into the best colleges and career tracks? Regan’s mother’s voice guided many of her decisions. How did her mother’s advice about life help her? How did it hurt her? On page 72, Regan states that words “were useless sounds passed through lips that faded as soon as they were spoken. Unlike texts, which could be captured, copied, forwarded, and saved.” Do you agree with both of these thoughts? Give examples from your own life.